It seems that the rumor that Ben Affleck was finished playing Batman started around the release of Justice League and then continued to pop up every other month after that. Seemingly forever. Is it me or have we been wondering when Ben Affleck was going to be replaced as Batman since he took the job? Just this endless cycle that he was but actually wasn’t leaving the role. It was exhausting. The thing is, he wasn’t a terrible Batman. He wasn’t. His Batman was written extremely poorly. Almost as if the writer/director had zero understanding of who Batman was. For his part, Affleck did alright. It was the DC Cinematic Universe that failed him. But after months and months and months of speculation Warner Bros made it official yesterday that Affleck would not be returning to the cape and the cowl. His reign as the Caped Crusader is over, and it’s time for a new direction. A younger direction under the vision of Matt Reeves who already seems like he has an excellent grasp of the character; wanting his trilogy of films to center on the detective side of Batman. Which is a tremendous idea when you consider that Batman is the worlds. Greatest. Detective. With Affleck’s departure we now have a new major question to discuss daily…who is going to be the new Batman?! 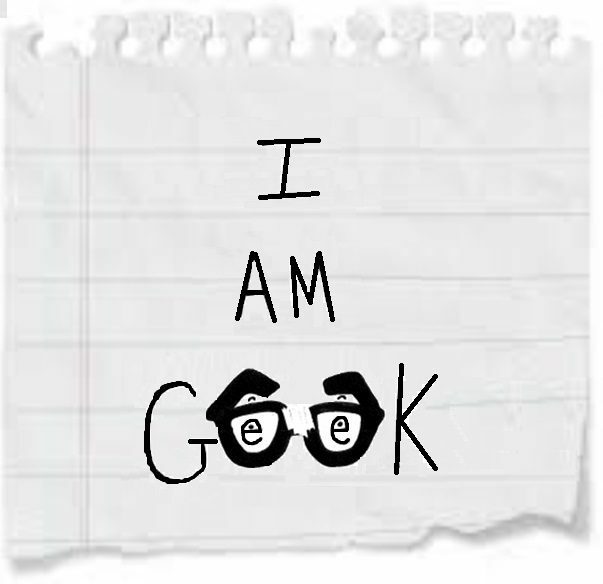 It’s not like this speculation is just starting up, it’s probably been going on as long as the Affleck departure rumors, but we at I Am Geek have held off until things were official. We’re professional like that. Now that the curtain has been pulled back it’s time to get to speculating, and we’ve got some thoughts. By we, I mean me… you get the point. Now, without further ado, here is the I Am Geek of potential future Batmen! John Hamm- Let’s get the obvious out of the way first. I think Hamm might be the fan favorite here and I’m having a tough time thinking of a reason why he shouldn’t be. His Bruce Wayne would be incredible. The likes we’ve never seen. How will his Batman translate? I think he’ll do fine. I really liked him in Baby Driver and for some reason that gives me hope that he could hold up the action/intimidation part of the role. I do worry that he’s too charming though, but if I was putting money on the next Batman, Hamm would be my front runner. Idris Elba- If he can’t be James Bond… seriously, he would make such a dashing Bruce Wayne and his Batman would be a force to reckon with. My only concern here would be the age thing. I know we’re trying for a younger Batman in Reeve’s movies and I feel that Elba might be the same age as Affleck. But man, it would be awesome! Joseph Gordon-Levitt- Don’t you guys feel that we deserve a universe where we finally get to see how Joseph Gordon-Levitt would have been as Batman. The Dark Knight Rises left us on a note that made a lot of fans super excited for the transition. A transition that never came. I’m not saying putting him in the role means you have to pick up Nolan’s trilogy, but he’s got experience in the franchise and possibly deserves the opportunity. Karl Urban– I don’t know, I just feel like this could work. Like, a lot. Urban has a track record of being in big film franchise (Star Trek, Lord of the Rings, Thor) so he can definitely handle the pressure. I also feel like he’s got a pretty large range, and when he needs to turn on the scary he’s more than capable. His Wayne would be excellent but I think he can add the right layers of darkness to the Bat. Urban is kind of my dark horse pick. Armie Hammer- While I think Hammer might be better suited for Superman, a position that isn’t officially up for grabs…yet, he does have something the other actors don’t. He’s already been cast as Batman in the past. Whaaaaat?! That’s right, back when George Miller was set to direct the Justice League movie, Hammer was his Batman. Granted that film never happened and we got the Zack Snyder mess, but I digress. Could Hammer be given a second chance to don the cowl? 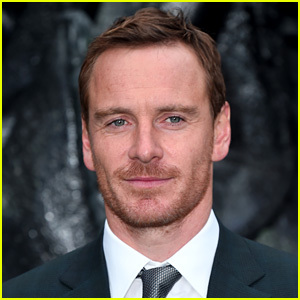 Michael Fassbender- Here’s the thing, I think Fassbender might actually be too dark for the role, but I’d be curious to see what he could do. He’s got the brooding nature down and if I lived in Gotham he’s not the Batman I’d wish to see swooping down from the skies. Just not sure if it would work. It has my curiosity for sure though. Nicolas Cage- Because… why the eff not?! There you have it Geeklings, the I Am Geek picks for the next Batman. What do you think? Is there anyone on this list you think is a sure-fire pick or who you’d like to see protecting Gotham? Who is your choice for the next Batman? Sound off in the comments or throw me a line on Twitter @iamgeek32. Something tells me we’re going to have plenty of time to discuss with the movie not coming out until 2021. No time like the present to get speculating! Let’s find the Batman that we deserve.